Roatan Honduras – – The envelope please. 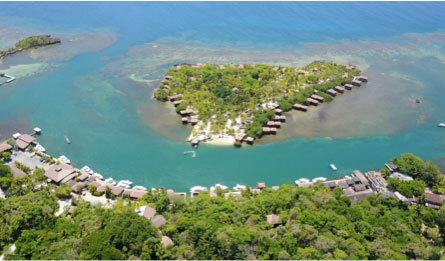 The iconic Anthony’s Key Resort on Roatan Island has made Scuba Diving Magazine’s Top 100 Gold List 2011. 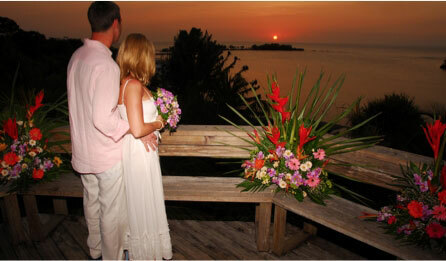 The resort received the most votes for Best Dive Resort in the survey. The Roatan dive resort also finished high on the list with Best Animal Encounter with their signature dolphin swim encounters, and Best Wall Dive. The Top 100 Gold List of operators, resorts, liveaboards, experiences (such as best wall, shore and artificial-reef sites), beach bars, topside attractions and more was determined on a “popularity contest” basis. Rankings are based on the total number of responses regardless of category. During the past year, thousands of Scuba Diving Magazine readers and web visitors also filled out reports on destinations, which are the basis of their 18th-annual Top 100 Readers’ Choice awards. Divers rated the quality of the dive experience in 15 categories ranging from health of the reef to their overall impression of the dive experience using a 1-to-5 scale. 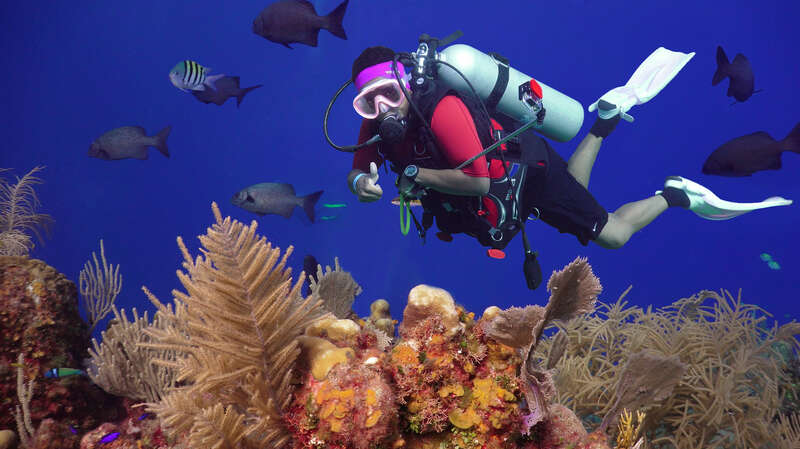 In the Caribbean and Atlantic Region, Roatan diving on the Bay Islands, home to Anthony’s Key Resort, placed third in region for Best Value for the Dollar, and third for Best Wall Dive. For over 40 years, Anthony’s Key Resort has been a pioneer in the diving industry and a premier Roatan diving destination resort. Guests dive spectacular reefs, experience a friendly dolphin encounter, hike lush tropical gardens, bask in the Caribbean sunshine and much more, while enjoying the comfort of private cabanas and friendly hospitality. The world’s second longest barrier reef system lies just off Roatan’s shores, giving divers some of the best diving in the Caribbean. Anthony’s Key Resort offers its guests a modern fleet of 10 dive boats and a PADI Gold Palm 5-Star Instructor Development Center.